A man’s hands can get good and gritty leading to dry cuticles, redness and painful chapping. 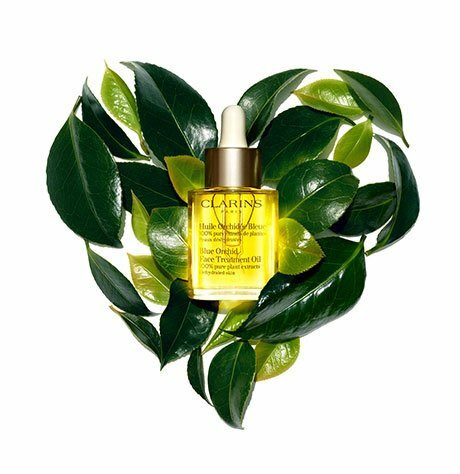 This non-oily cream—with Pro-vitamin B 5, Allantoin and Purslane—soothes roughness and irritations caused by work, workouts and harsh weather. The first hand care treatment formulated specifically for men. Rated 5 out of 5 by Azadeh from Light and excellent scent I always wear perfume and don't like a hand cream with strong scent that can be mixed with the scent of my perfume. Also my hands are not that dry but I needed a hand cream to wear many times a day. 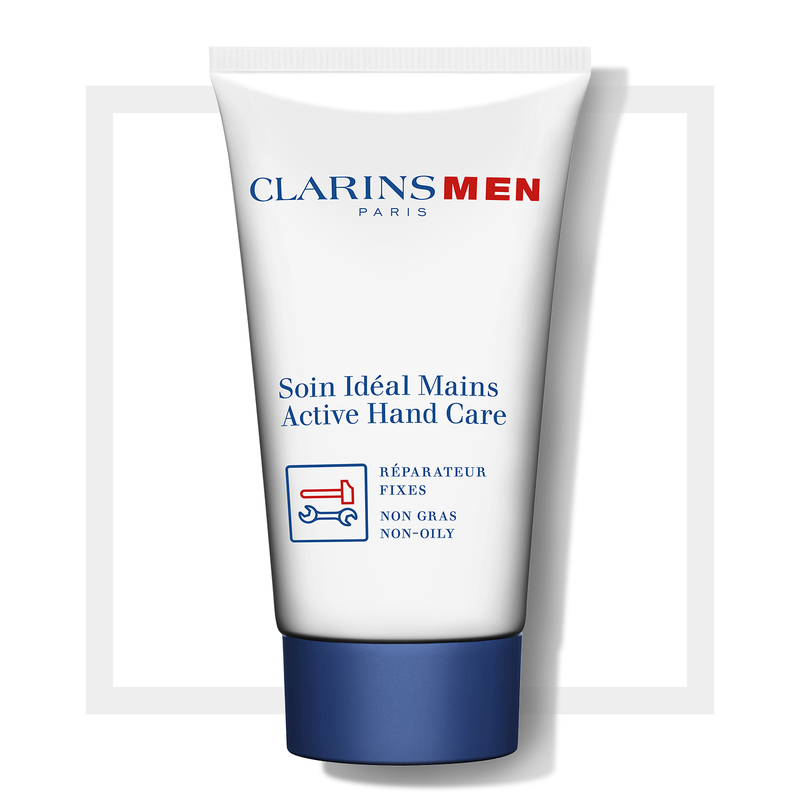 I ordered this one cause I knew that Clarins men's product has minimal and excelent scent. I won't go for any other hand cream cause I found this is the best.